How many beautiful wedding dresses are sitting in attics collecting dust right now? What if there was a way they could become part of a bigger love story? 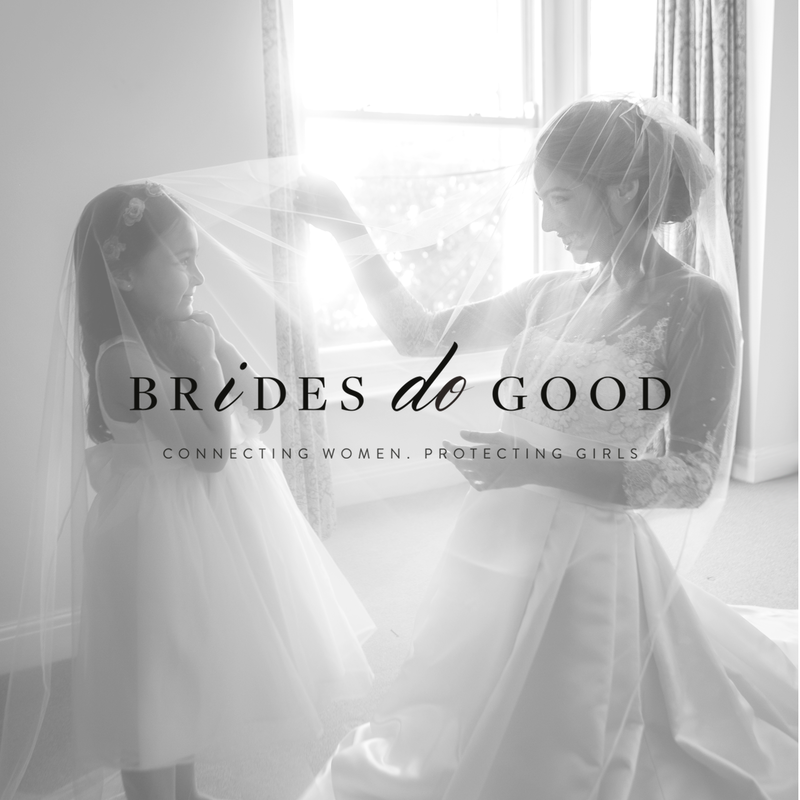 LOVESPACE is very excited to announce its partnership with Brides Do Good, a social enterprise which does just that. Around the world, millions of girls are forced into underage marriage, denying them an education and putting them at higher risk of abuse, ill health and early death. Brides Do Good is built on the idea of connecting women to protect these girls’ rights. They curate a collection of pre-loved, new and sample designer dresses, buyable online and at pop-up events, the funds from which provide vital support for girls in the areas most affected by child marriage – giving them the education and tools they need for a brighter future. LOVESPACE believes in living a bigger life one box at a time. Brides Do Good believe in changing the world one dress at a time. LOVESPACE will collect every donated dress from your door. To support their work and positively impact the lives of girls in need, you can donate to the cause, join the movement on Instagram, or check out their dress selection at www.bridesdogood.com. Want to help spread the word? Tweet us at @LOVESPACEUK with the hashtag #LOVESPACEBRIDES.